The digitalization of health care has been much talked about over the last decade or so. But activity among the medical device manufacturers and service providers has only just recently accelerated as they start overcoming barriers and resistance to this new way of delivering health care. Unlike traditional medtech markets, digital health requires a different business model, with partnerships between device-makers and IT companies playing an integral role. 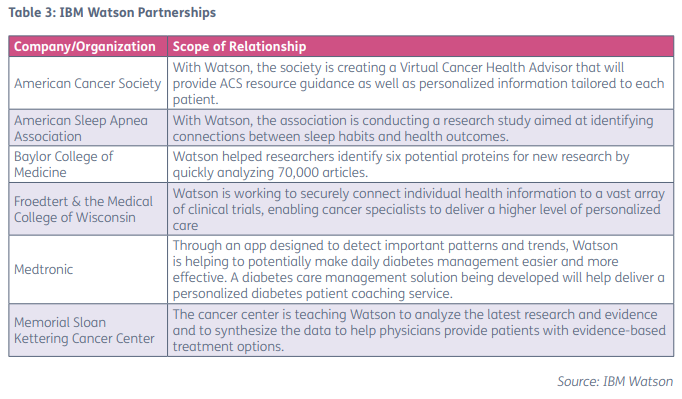 This article takes an in-depth look at the players, their partnerships and products that are paving the way for a digital health future.